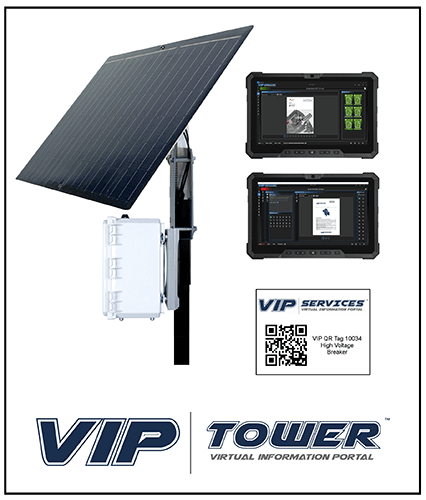 Utilizing QR codes, VIP Power displays data, schematics and resources about equipment it recognizes within our WM Modular Integrated Control Enclosure (WM MICE). Using VIP Power enables our WM MICE to become a data-rich environment where live data, schematics, tech manuals, vendor contacts, PM systems, KPIs and reports are available right at the equipment they represent. Large transformers in many distribution grids are approaching expected end-of-life. 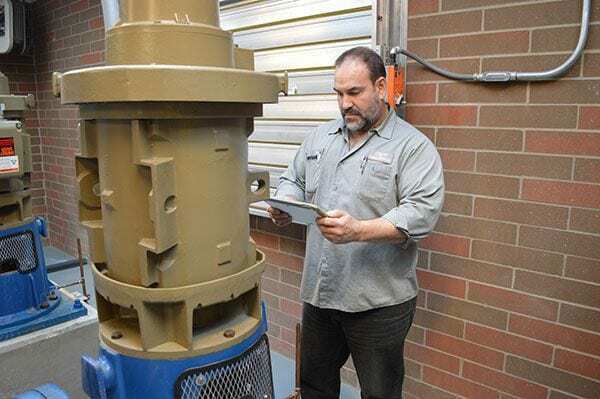 Unexpected failures can cause revenue loss, safety risk, and damage to downstream equipment. Maintaining backup transformers or replacing them long before reaching end-of-life are capital-intensive and energy-inefficient strategies. 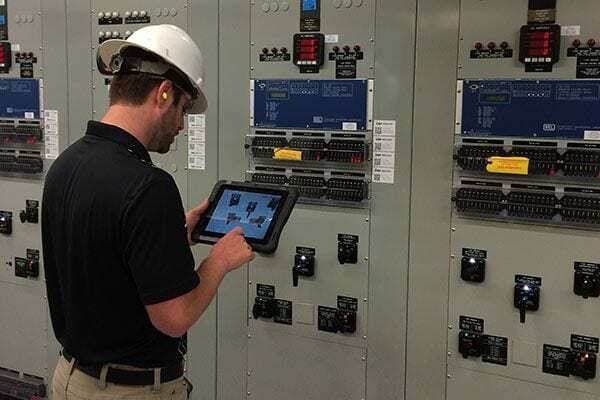 Wunderlich-Malec connects high fidelity operational data with its VIP Power System to give utilities information to operate with intelligence, making smarter decisions for efficiency, reliability, through a CBM strategy. 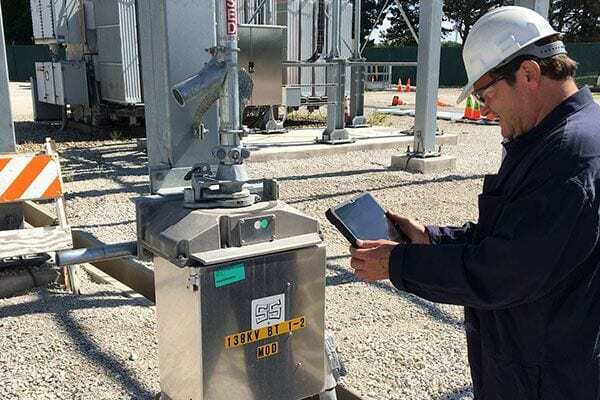 Instead of preparing for the unknown, now utilities can optimize operations to actual, real-time, asset conditions. 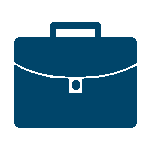 VIP Power integrated with OSIsoft PI, provides improved access to trusted data and eliminates costs of contract data science teams, custom coding, and manual data conversion — yielding reliable analyses in time to impact operating and business results. 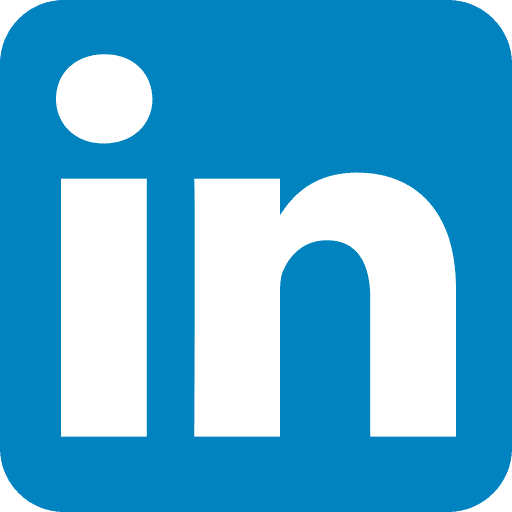 End Users experience better decision making – All in the palm of their hands! VIP Water makes it easy to display and share live data in real time between a PLC/HMI/SCADA, vendors or support personnel, production databases and document servers. This optimizes the efficiency of your water processing operations. 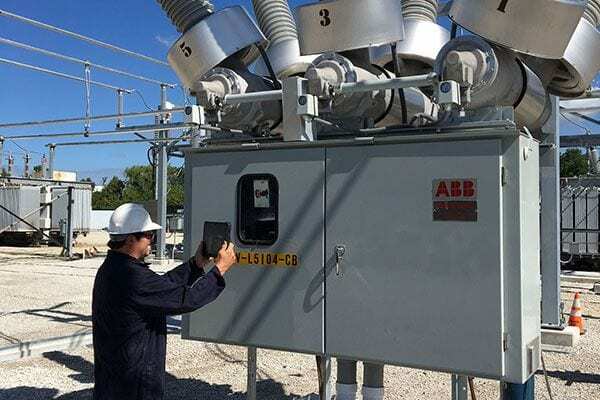 Large transformers in many municipal substations are approaching expected end-of-life. 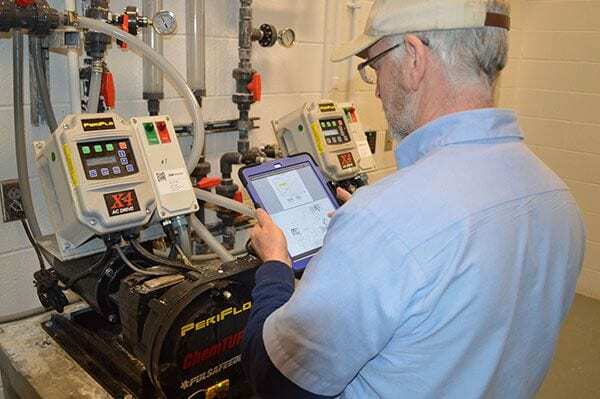 Unexpected failures can cause revenue loss, safety risk, and damage to critical downstream equipment. Maintaining backup transformers or replacing them long before reaching end-of-life are capital-intensive and energy-inefficient strategies. 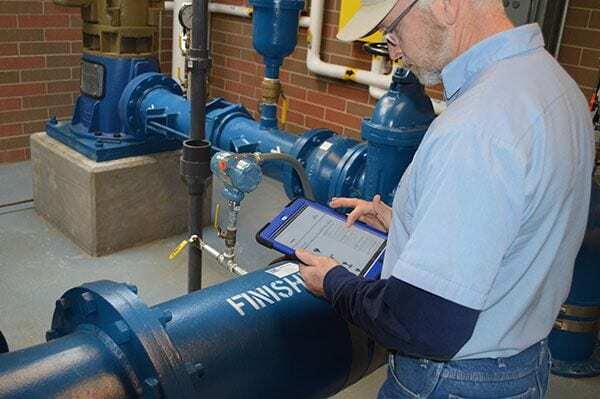 Wunderlich-Malec connects high fidelity operational data with its VIP Water System to give utilities information to operate with intelligence, making smarter decisions for efficiency, reliability, through a CBM strategy. Instead of preparing for the unknown, now municipalities can optimize operations to actual, real-time, asset conditions. 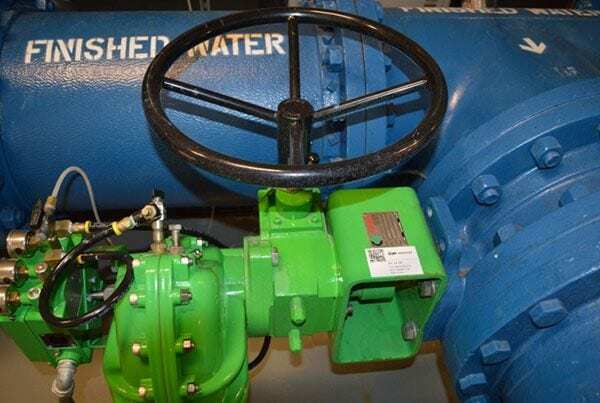 VIP Water integrated with OSIsoft PI, provides improved access to trusted data and eliminates costs of contract data science teams, custom coding, and manual data conversion — yielding reliable analyses in time to impact operating and business results. End Users experience better decision making – All in the palm of their hands!